Thanks to Rogerio for the link! 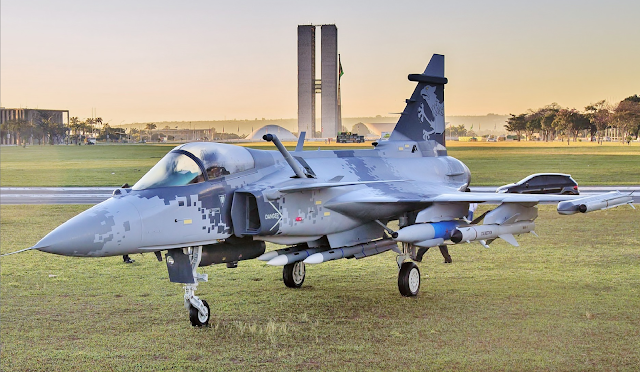 Russia’s Sukhoi fighters have achieved a kind of legendary status for their ability to out-manoeuvre US fighter jets in dogfights and pull off dangerous and aggressive stunts in the air, but Gripen may have cracked the code. Damn! Told ya so! Electronic warfare is the future, not stealth!